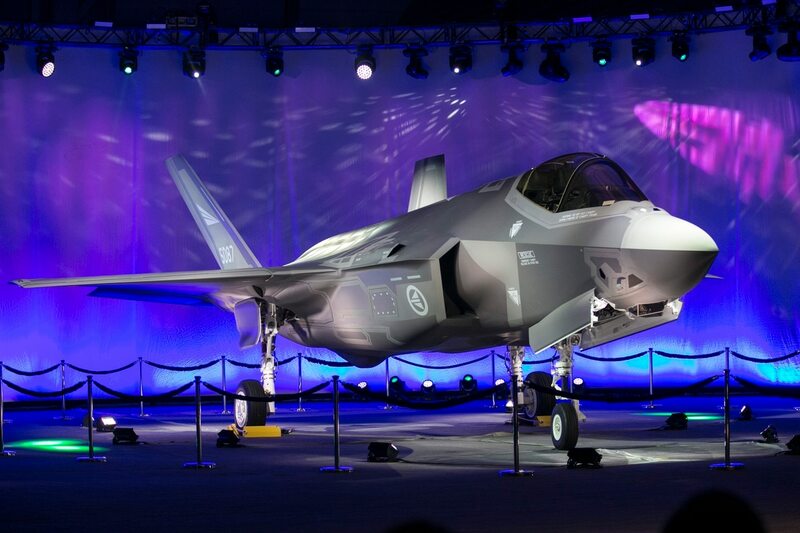 WASHINGTON ― Lockheed Martin is reshuffling its program leadership, announcing Thursday that the executive vice president and general manager of the F-35 program, Jeff Babione, will be elevated to vice president and general manager of advanced development programs ― also known as Skunk Works. Babione will replace the retiring Rob Weiss on March 19. Weiss has been at the company for almost 34 years after spending nearly a decade in the U.S. Navy. Greg Ulmer, currently the vice president of the F-35 aircraft production business unit, will take up Babione’s position at the Joint Strike Fighter program. The change comes as the United States’ top F-35 program official has publicly shared his dissatisfaction with the pace of ongoing negotiations with Lockheed Martin for the 11th batch of Joint Strike Fighters.